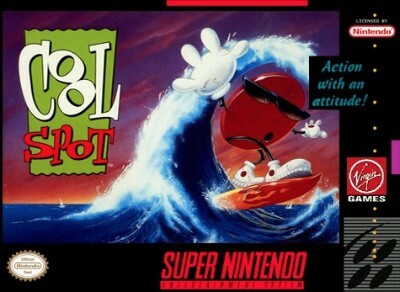 SNES - COOL SPOT - cart only! Cool Spot Super Nintendo Game (SNES) TESTED! !